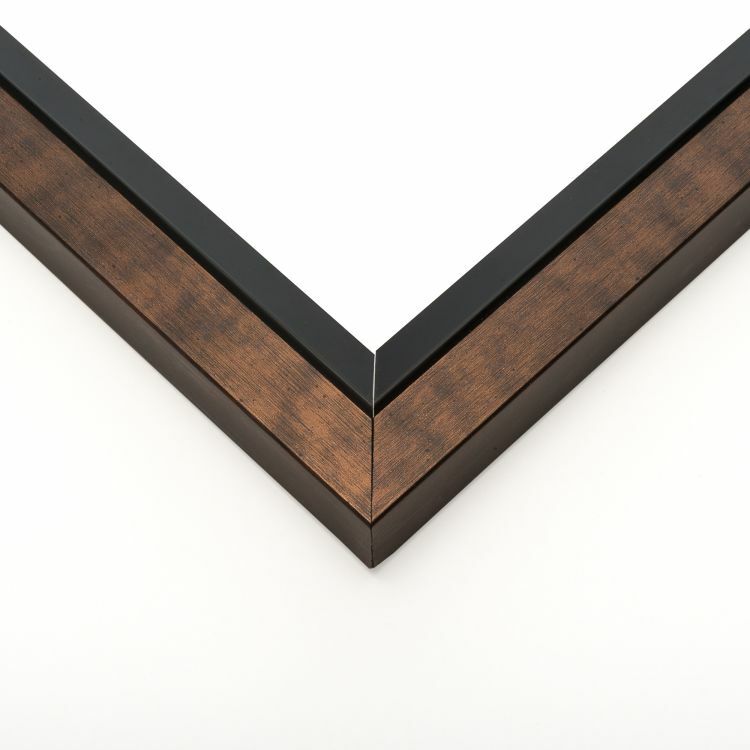 If there's any style that will withstand the tests of time, it's this one. 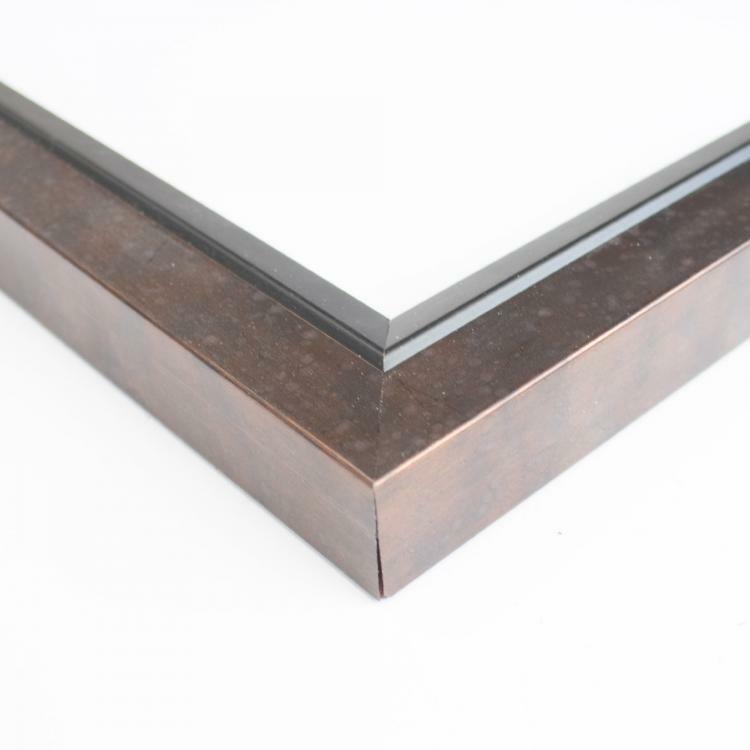 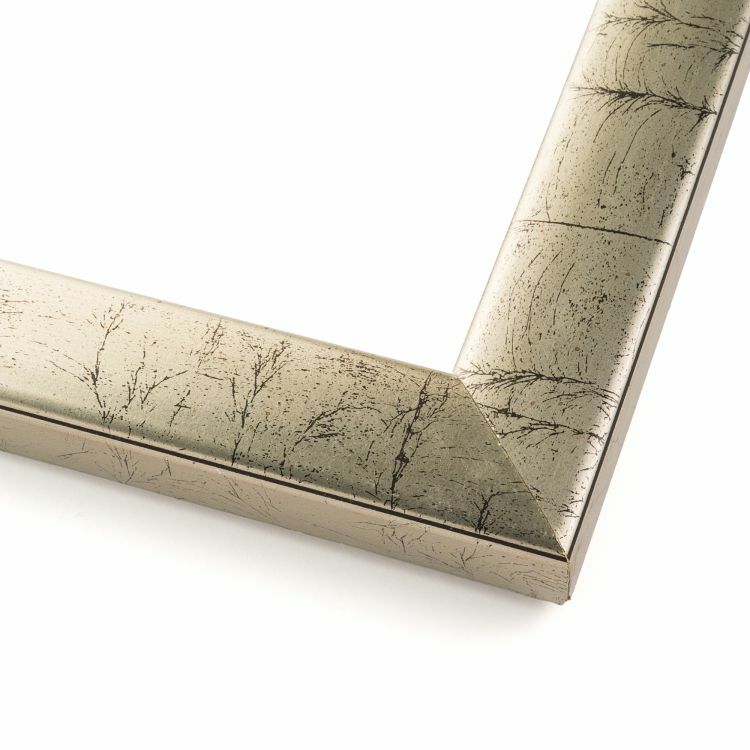 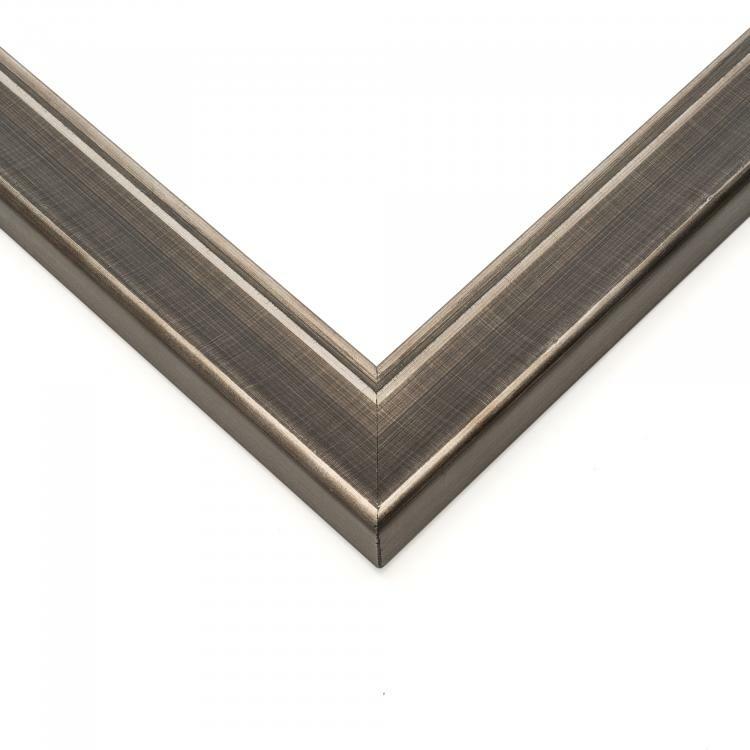 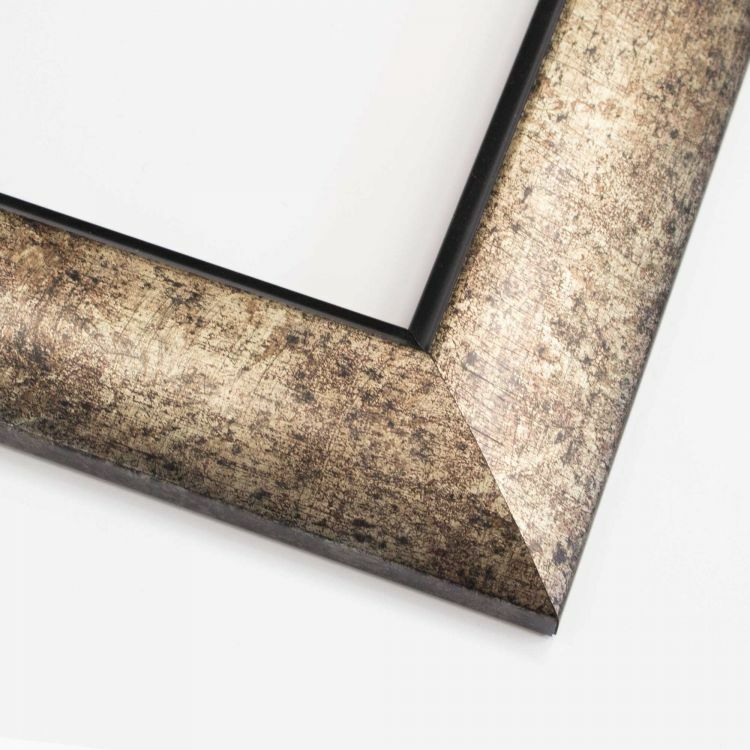 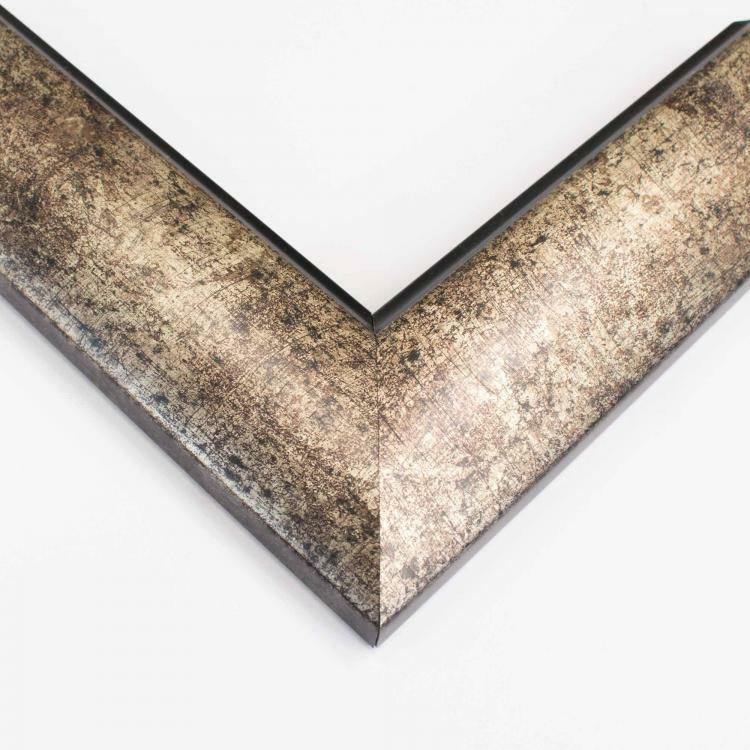 Our industrial custom frames will bring a natural warmth to any space with their weathered finishes and galvanized metals. 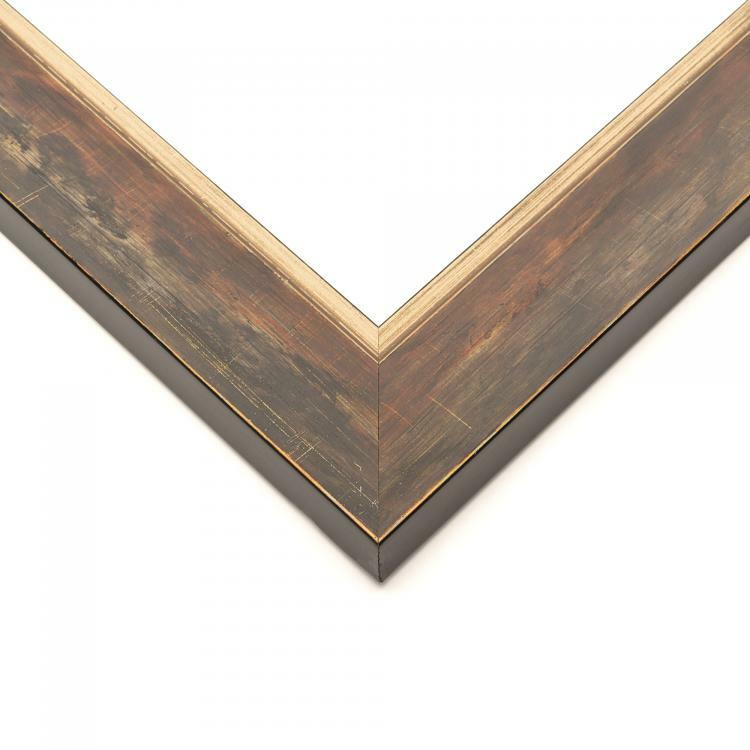 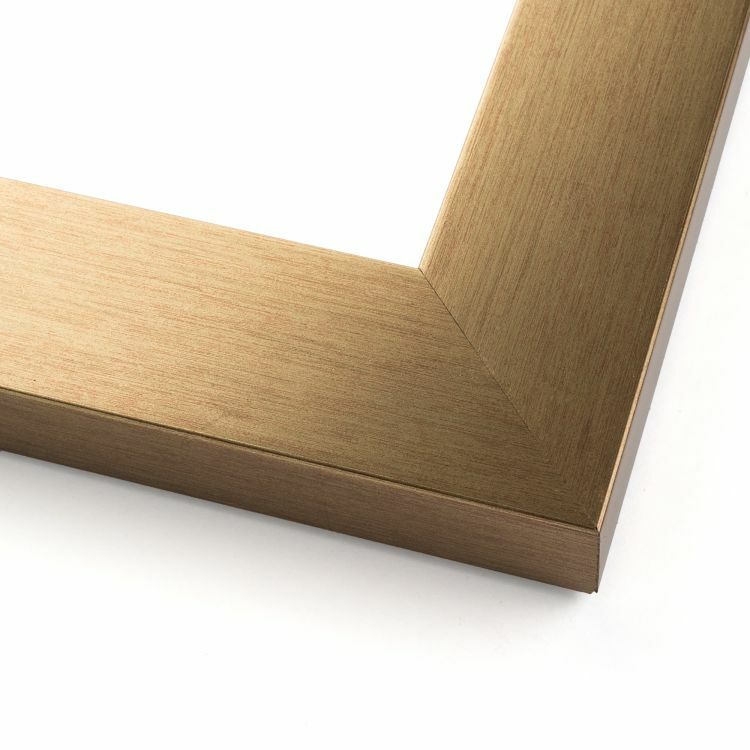 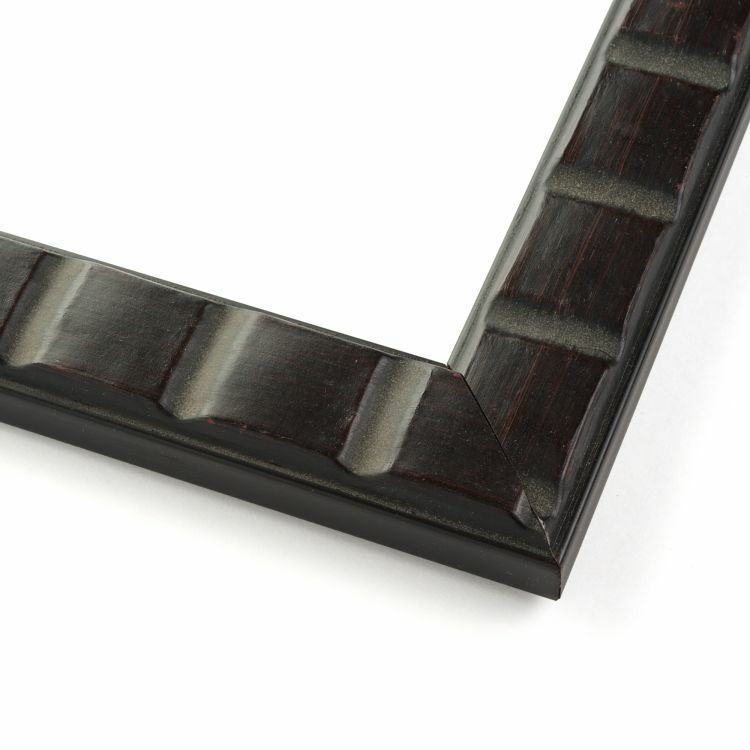 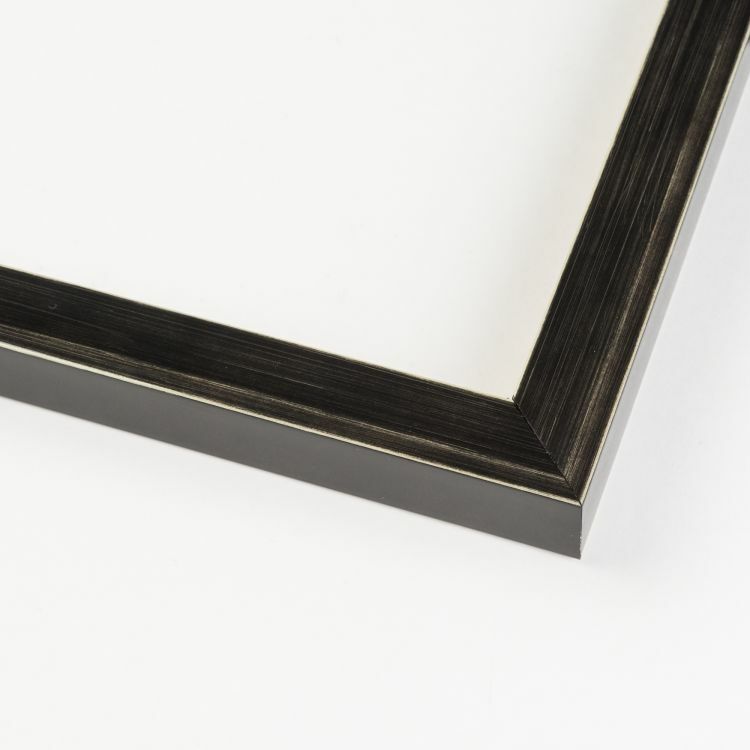 These wood frames are handcrafted to recall the sleek but sturdy elements of the industrial times. 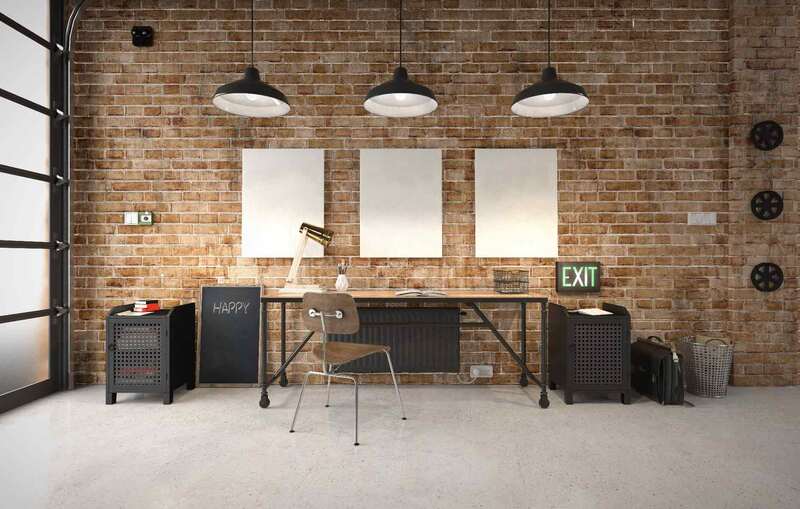 Our inventory is the perfect blend of modern design and vintage flair to help you achieve the industrial look. 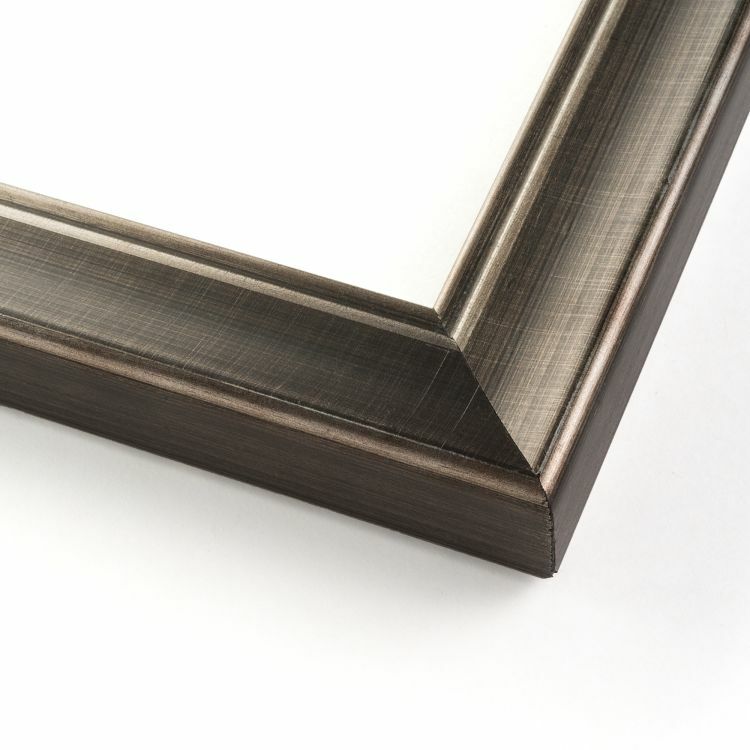 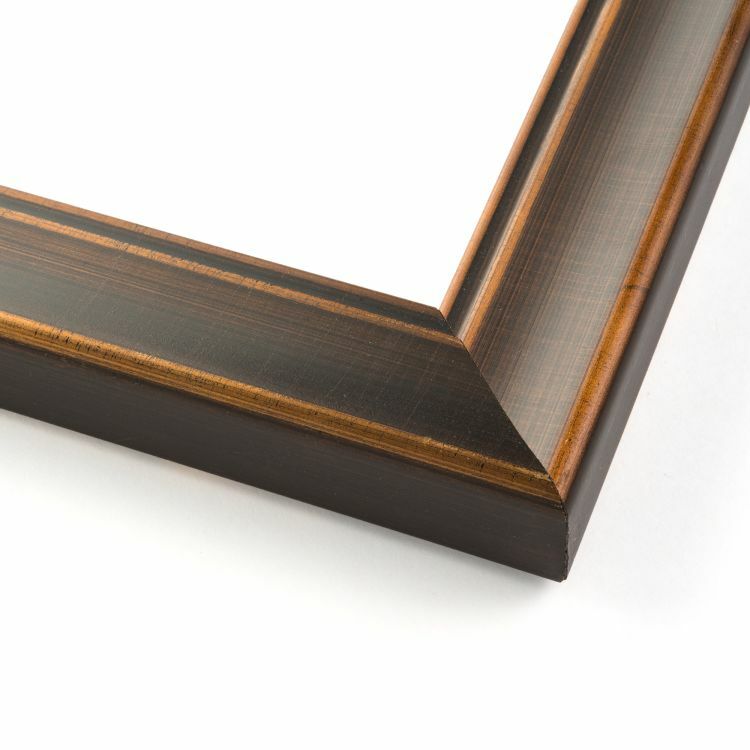 Our custom industrial frames are handcrafted to fit your needs. 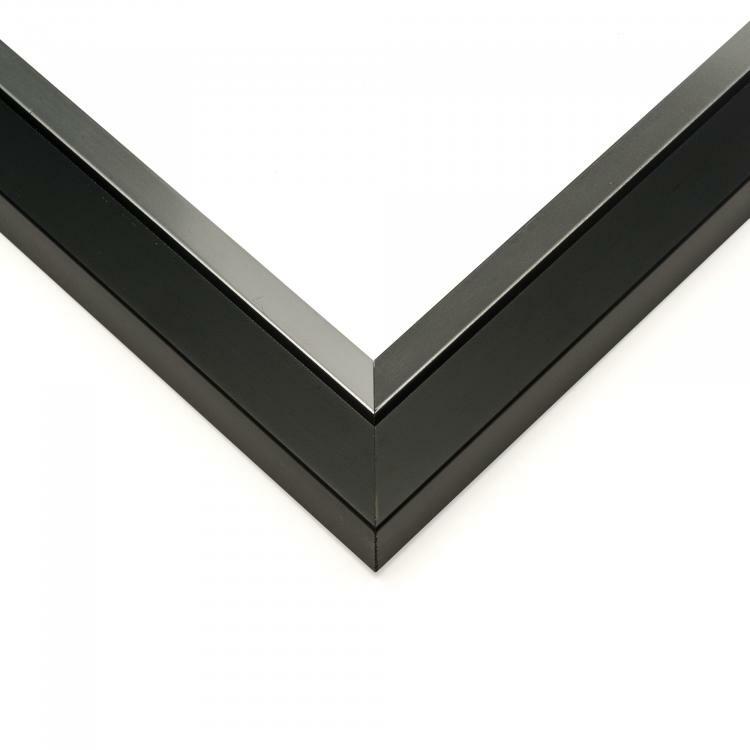 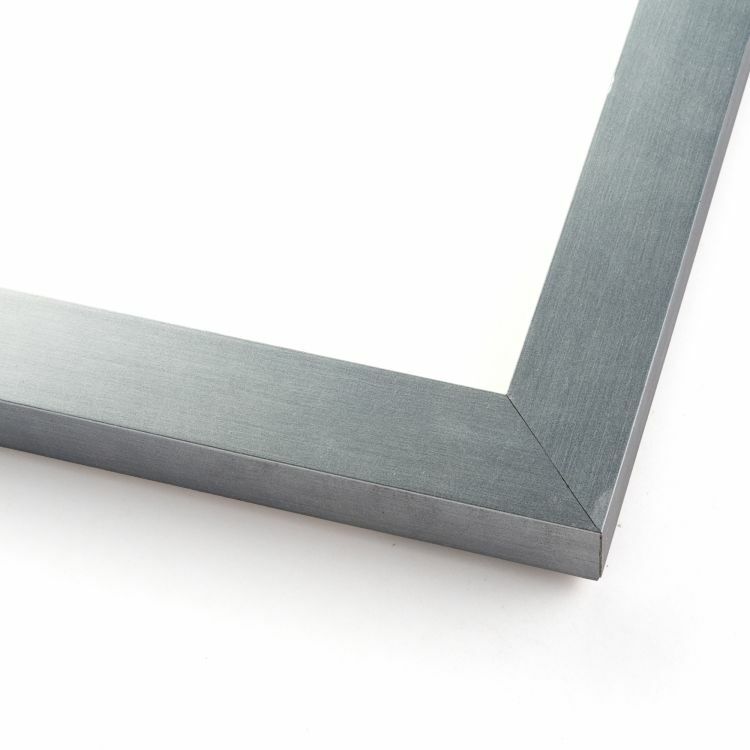 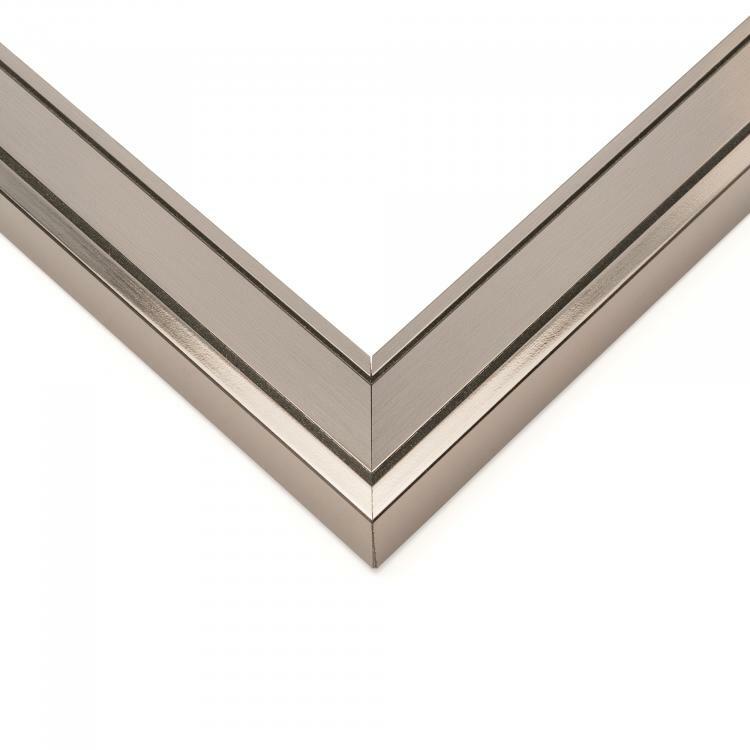 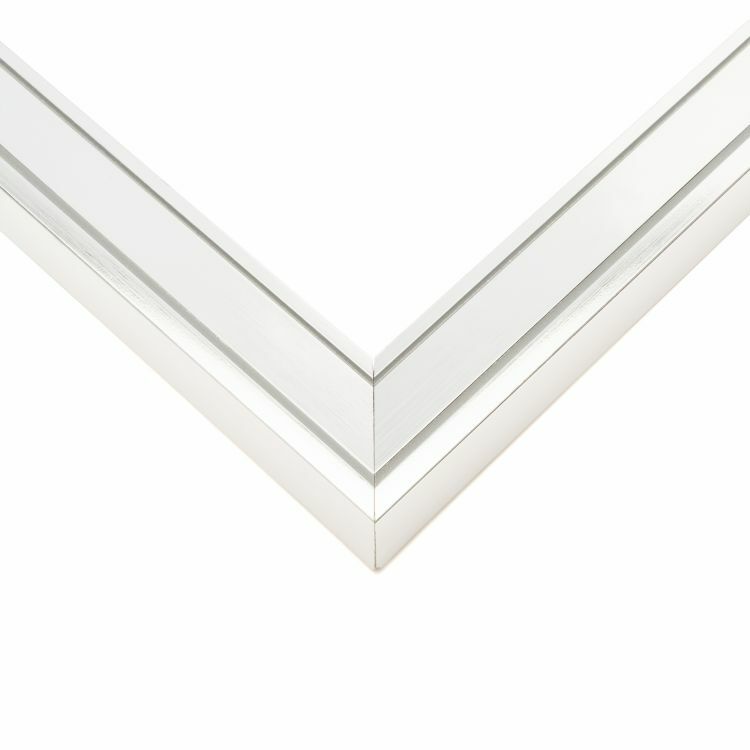 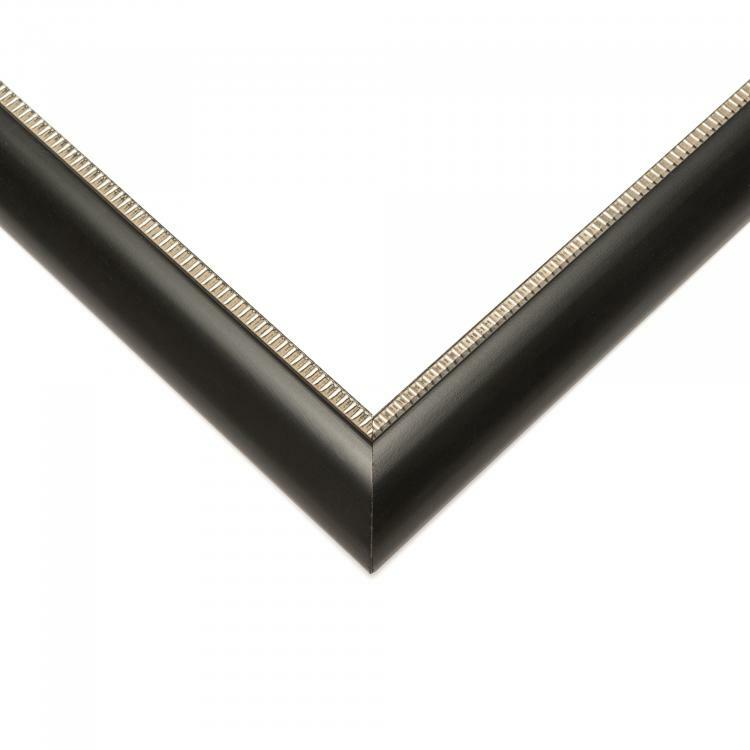 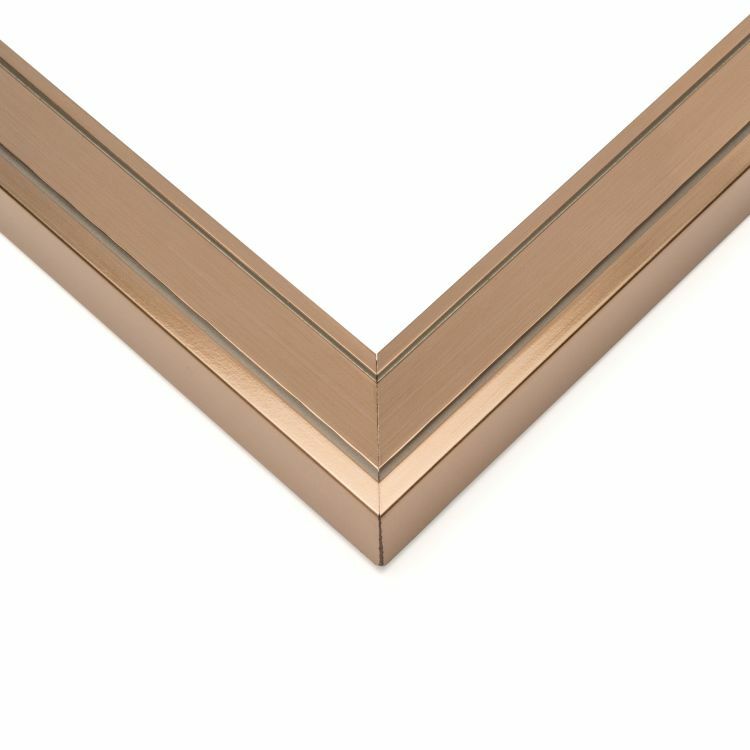 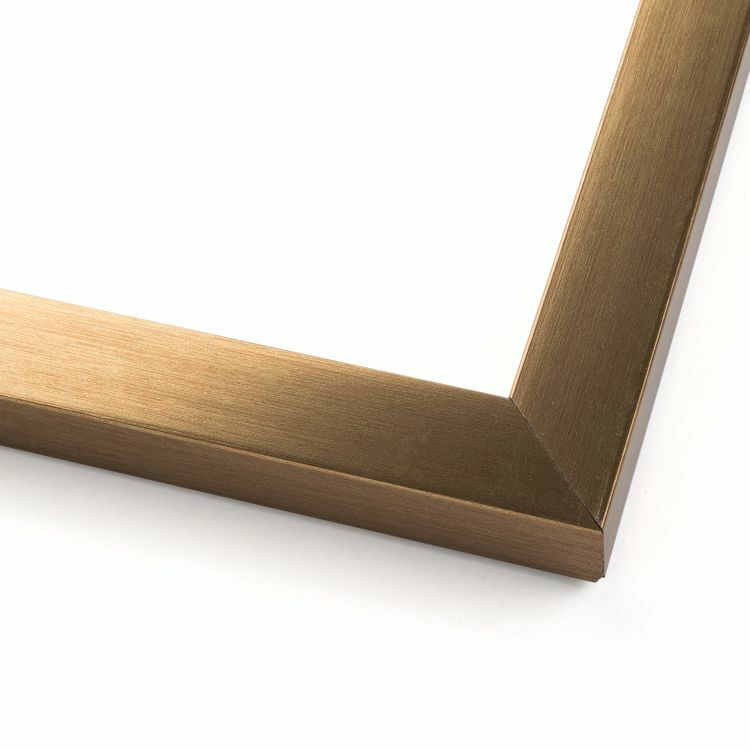 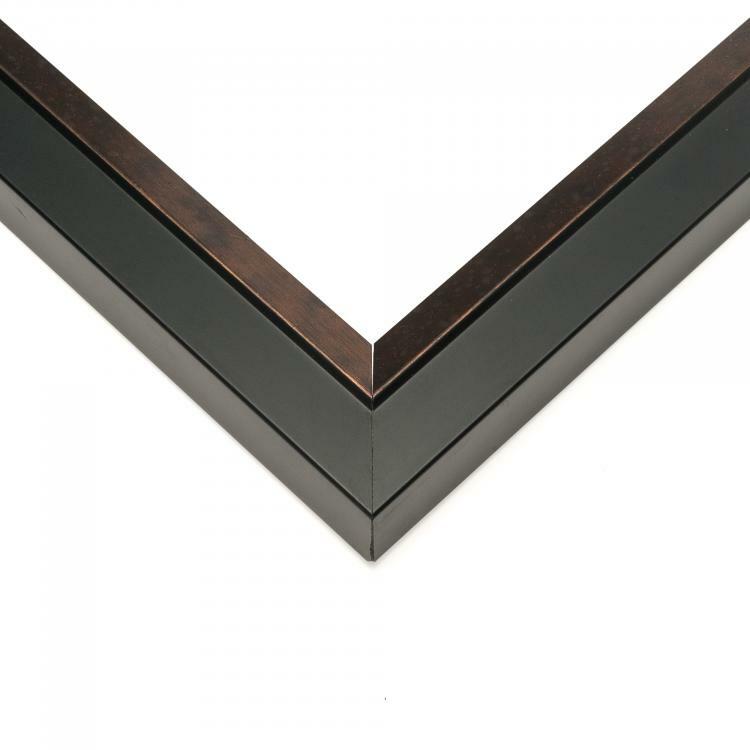 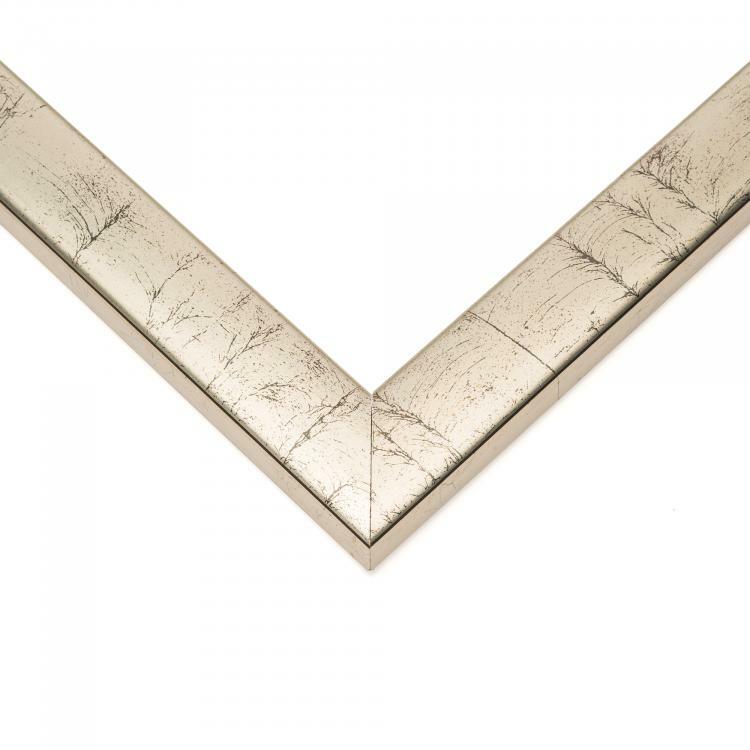 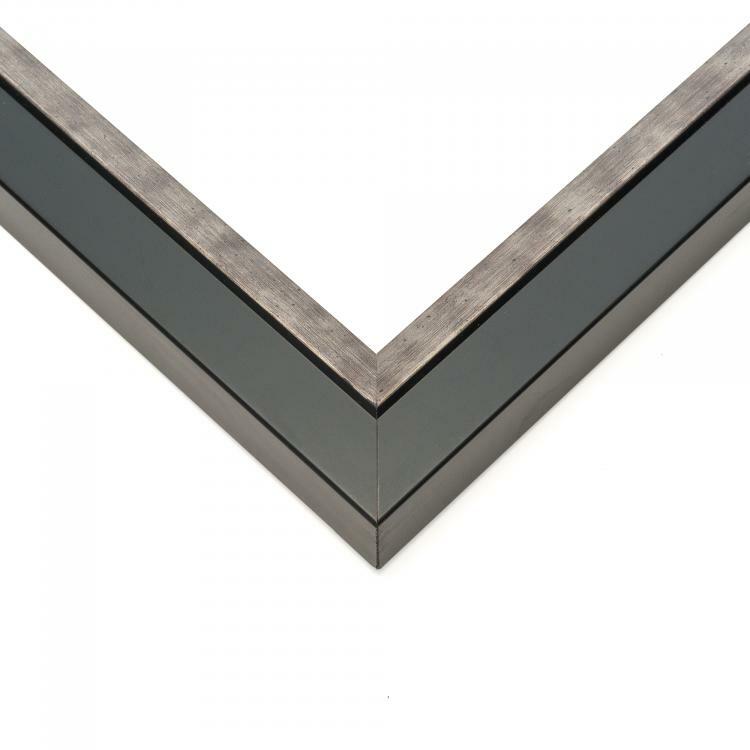 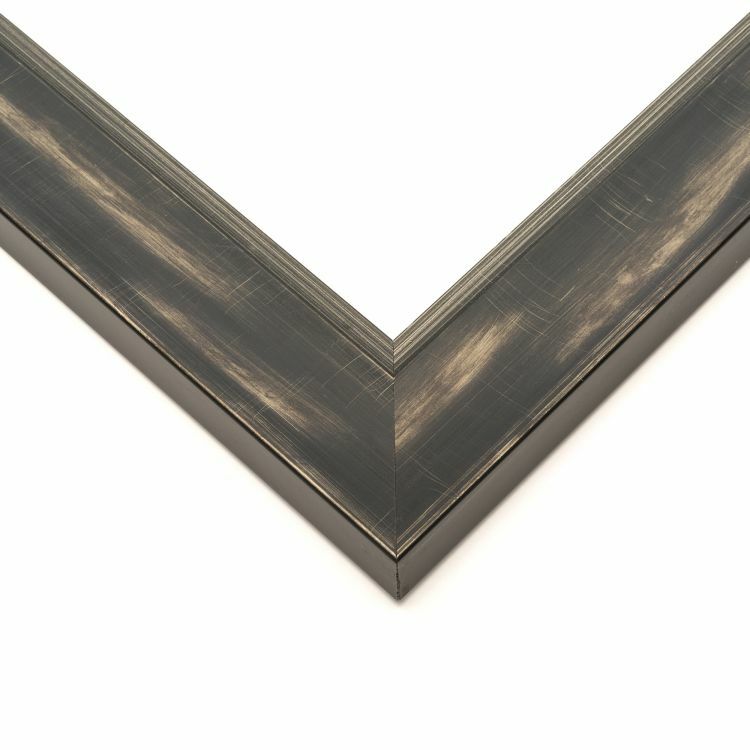 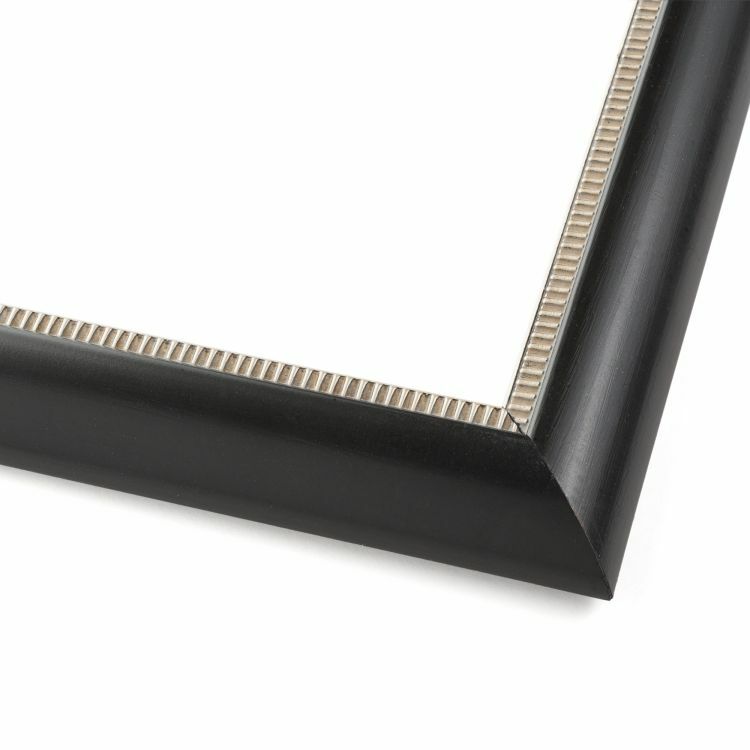 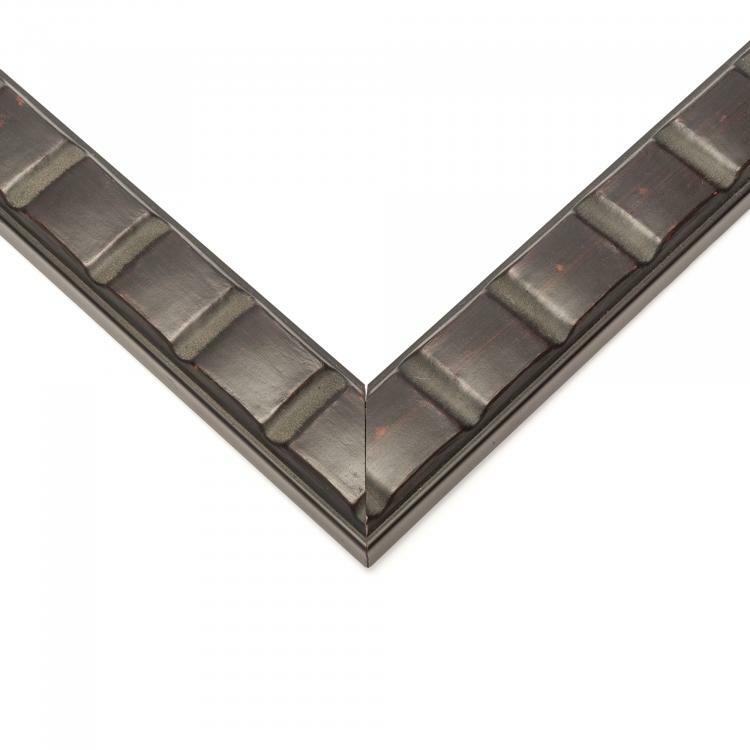 As far as vibes go, our industrial picture frames are pretty but practical. 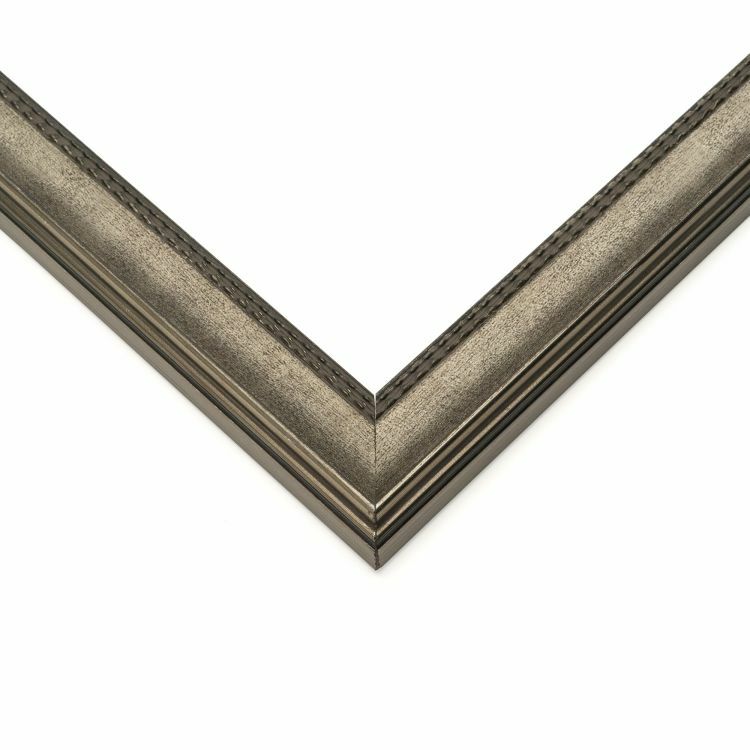 Achieve that retro vibe with the help of our industrial custom frames that are equal parts stunning craftsmanship and superior quality. 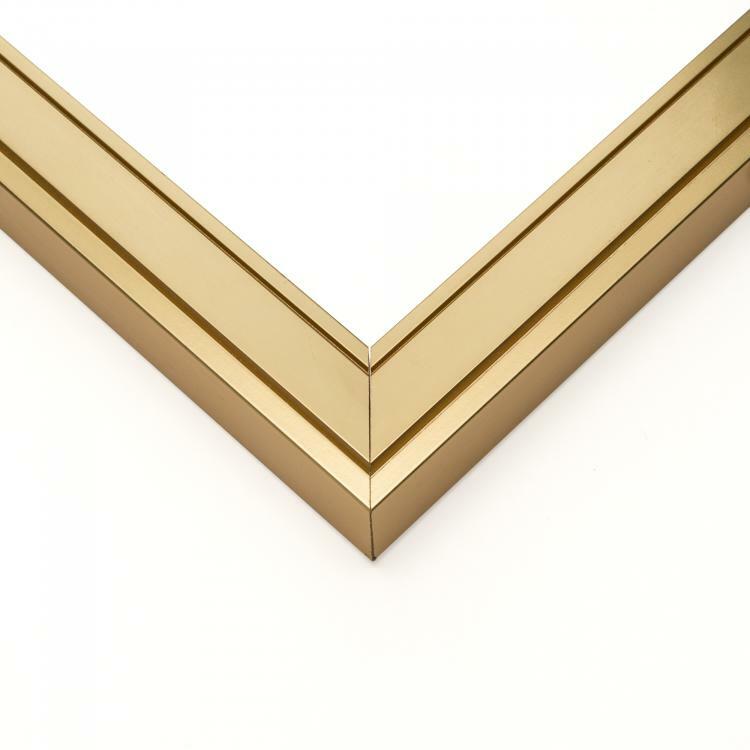 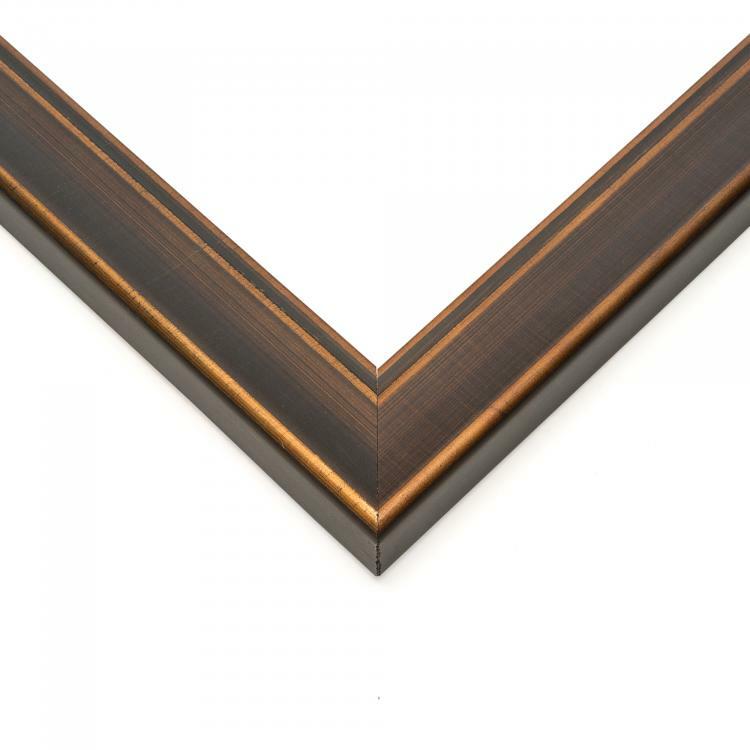 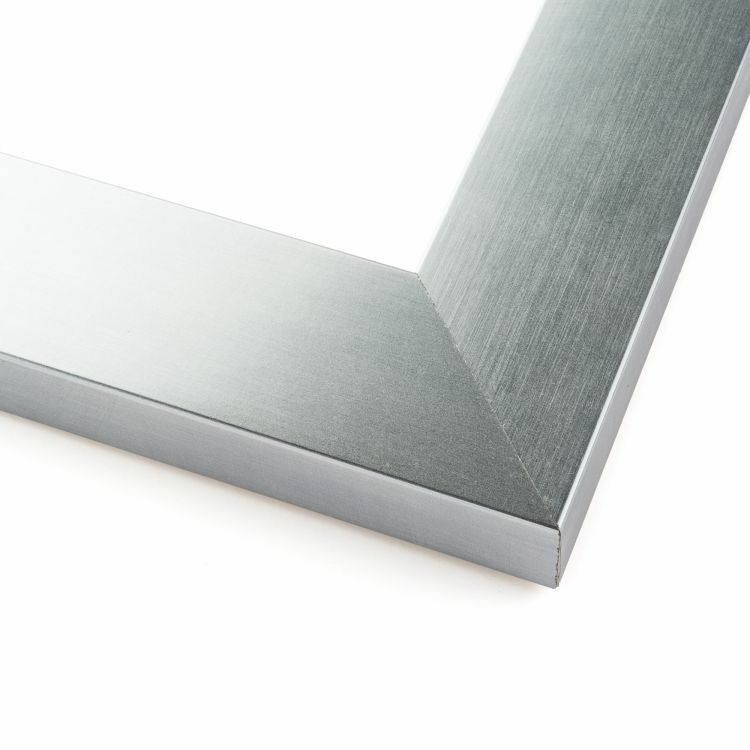 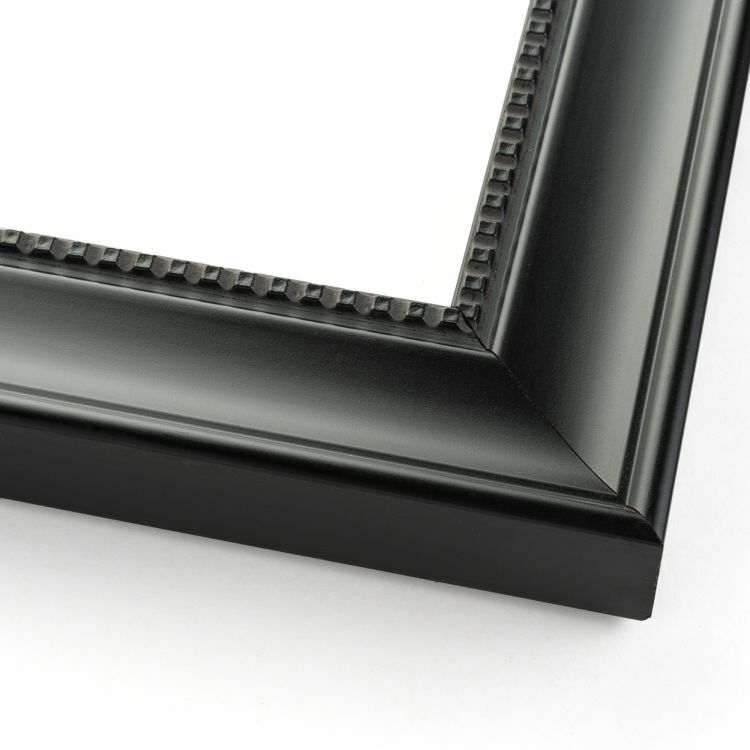 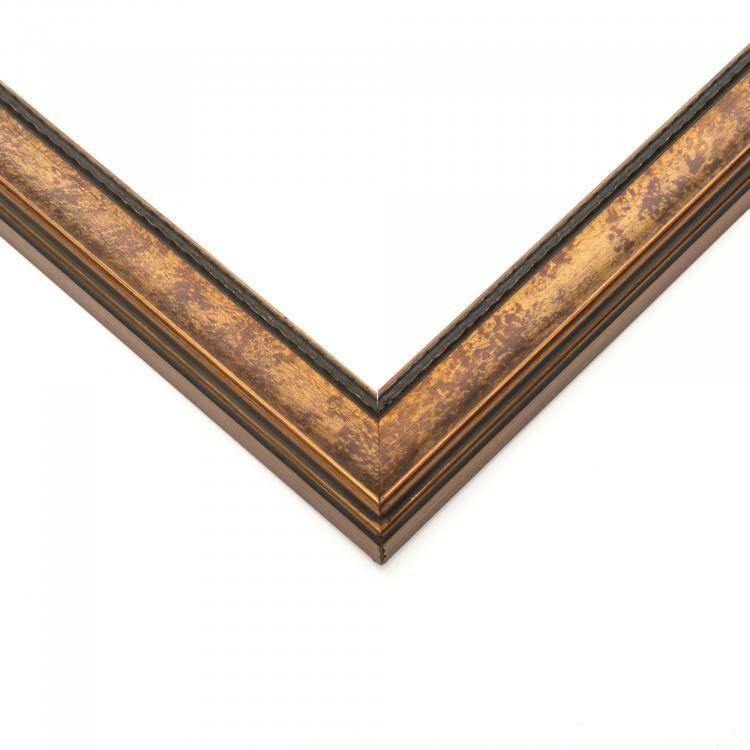 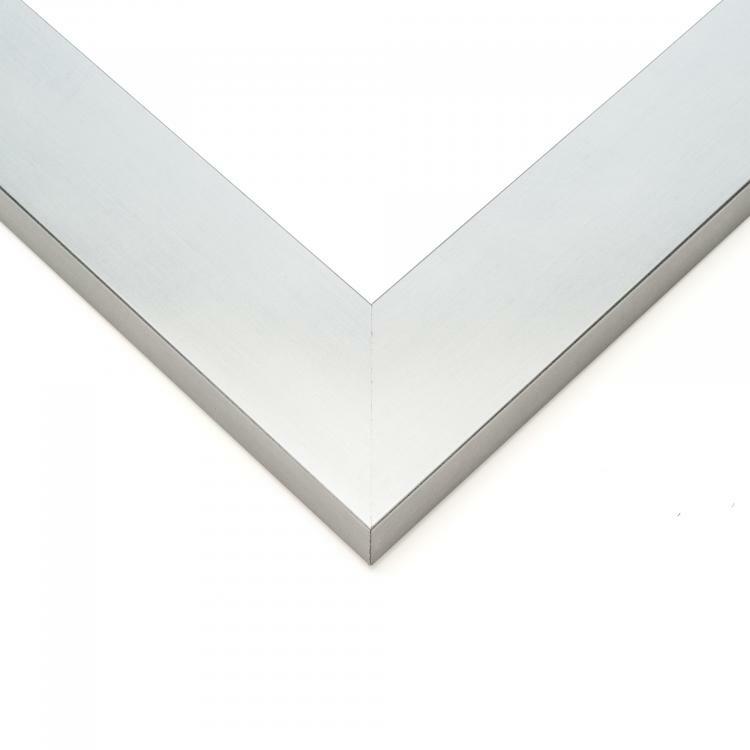 Browse our huge inventory of industrial picture frames to help add those finishing touches to your home, office, or gallery.